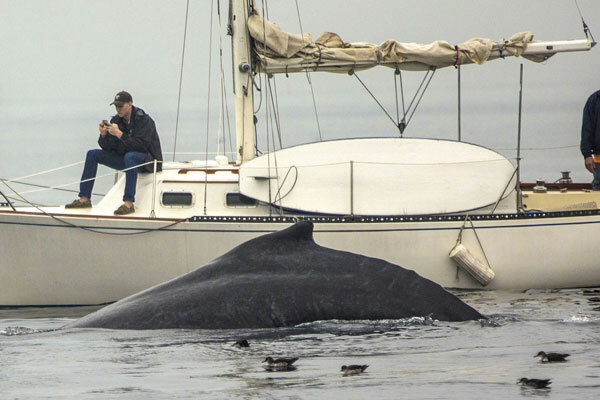 Or will you be like this gentleman, so engrossed in his phone, he misses the whale emerging from the ocean right beside him? According to a 2015 study by Randstad, an HR firm, 40% of Canadians read their email while on vacation. If you’re like the average person who checks email 15 times per day, according to a study from the University of British Columbia, or one of the 75% of people who responds within an hour, you’ve probably wired your brain to repeatedly check for messages and receive a feel good hit of neurotransmitter dopamine, all the while increasing stress levels. Taking a break is essential to rest, replenish and recharge, to refresh the mind and broaden perspectives. When thinking of your next vacation, write down what you are hoping to achieve. Articulate your vacation objectives. Is it to explore a new place, is it to nurture relationships with family or friends, to volunteer and contribute to others, or simply to stop thinking so much? Whatever you choose, commit to it. Write it down and post it somewhere visible to keep it top of mind. Give yourself permission to focus. It is in the dedication to a priority that we find strength to decline other requests for our time, energy and attention. Prior to your vacation, add a note to your email signature letting contacts know of your planned absence, including additional time to process email upon your return. This will give the opportunity for people to contact you before you leave if necessary. Craft an “out of office” alert to share your intentions. Let people know you that not only will you be away, but while you’re away, you will not be checking messages. Include contact information for those who may be able to assist while you’re away. While 60% of employees in the Randstad study reported that their bosses don’t expect them to be available when on holidays, 40% do. It can be extra challenging when your workplace culture or leadership doesn’t seem to support taking time off. An Ernst & Young study from 2006 found that for each additional ten hours of vacation the employees took, year-end performance ratings improved by 8%. France passed a set of labour laws early in 2017 supporting the “right to disconnect” which protects employees from having to respond to emails after hours or on weekends. 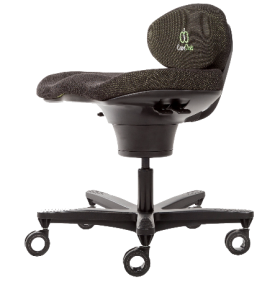 The move was driven in recognition of increasing stress levels related to the continual demands of work and the blurring of office hours. In 2012, Volkswagen stopped all emails to employees’ phones after office hours. If you choose to engage in work correspondence while on vacation, schedule a time which will interfere least with your vacation objectives. Set limits to avoid spending more time than you intend. Engage the support of your vacation partners to keep you on track! Turn off notifications. This is recommended daily practice, not just on vacation. Notifications are for urgent items or things you will forget to do. I haven’t found one client afraid of forgetting to check their inbox. If you do have to scroll through your inbox you may choose to simply flag work emails for attention later. Do not open and read them. Cycle back to number one. Reread your vacation objectives. Compare how you feel after a restful versus a disrupted sleep? A yoga class in which you focus on your breathing or let your mind race. Tap back into the value of your vacation. PRODUCTIVITY TRUTH: It is in the dedication to a priority that we find strength to decline other requests for our time, energy and attention.